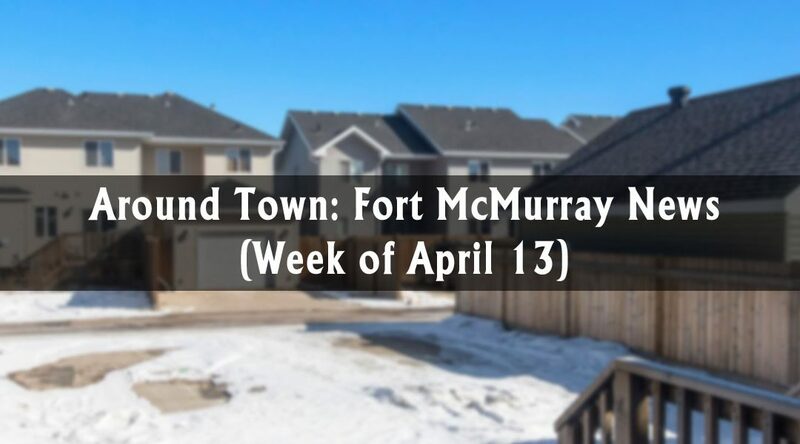 The municipality is looking to find out where people lived prior to the wildfire and if they moved because of it. Other changes to this year’s questionnaire include the addition of disability status, ethnicity and Canadian citizenship. By including Canadian citizenship, it gives the municipality an idea of how many eligible voters there are in the region. The information will not be used for any purpose. 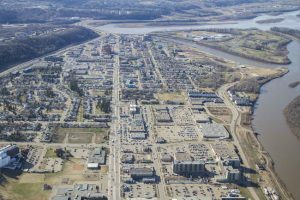 The municipality also added transgender as an option in an effort to be more inclusive and understand the diverse population of Wood Buffalo. Grant money, which will be used for funding projects, will be provided to the municipality for every person counted. The natural resource sector saw a slight increase, with the addition of 100 new jobs in the region. Compared to March 2017, the natural resource sector 500 more positions. After seeing a drop in February, the sectors covering business, building and support services added 200 new positions. The same time last year, the sector had 500 more positions available. The transportation and warehousing sector saw an increase of 500 jobs, after losing 100 in February. In March 2017, the sector had 4,700 positions, an increase of 100 positions. 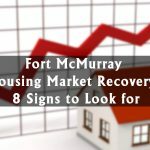 The trend continues an uptick in activity in the area, further indicating economic recovery. 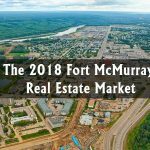 According to the Fort McMurray REALTORS® March report, 49 properties were sold – up from 30 last month. 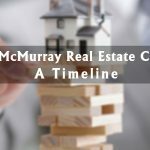 This is also an increase when compared to 2017 which saw 45 homes sold year over year. 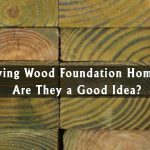 With 300 homes currently on the market, we expect to see a busy spring.